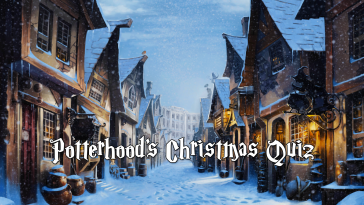 Tricky Harry Potter Quiz You Must Take This Year! 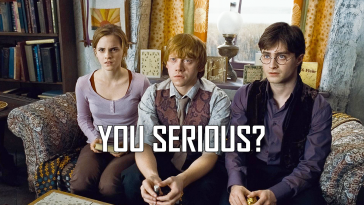 Harry Potter fans are always ready to test themselves in so-called tough and tricky quizzes. 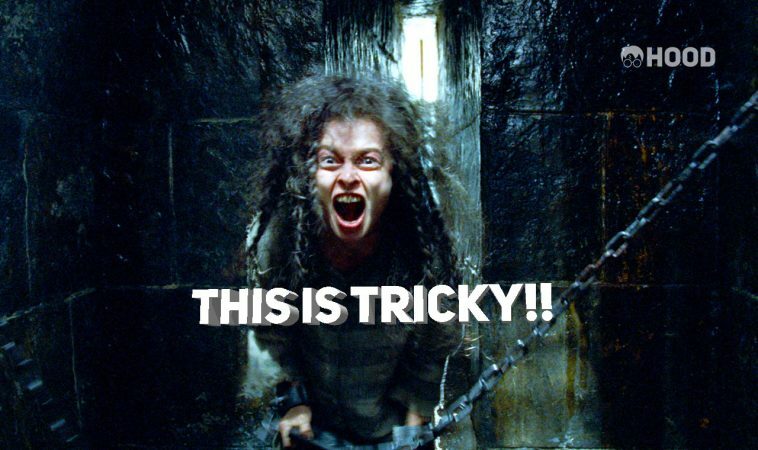 So we have one of trickiest quiz for Harry Potter fans. You must try this quiz and share your score. 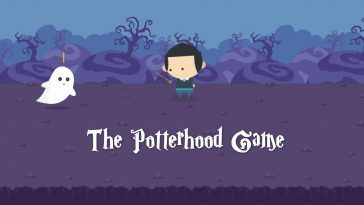 We want you to share the quiz in your favorite Harry Potter group, page, Potterhood community or any other community and challenge all of them. Please comment your feedback about the quiz below. It helps us improving the whole thing to make you happier in this community. So time to get ready for your OWLs, good luck! 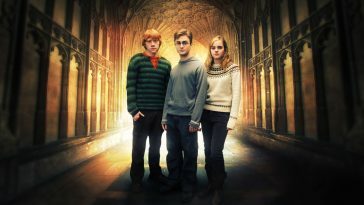 What was the surname of the three brothers believed to be the inspiration for the Deathly Hallows story? What spell did Lockhart try, but fail, to use on Harry and Ron in the Chamber Of Secrets tunnel? 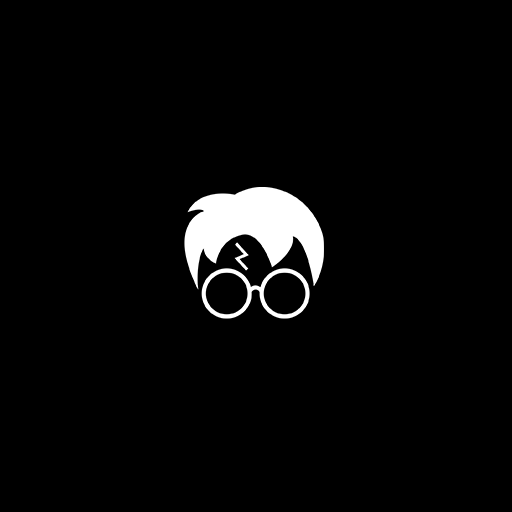 What was the name of the tabloid edited by Xenophilius Lovegood, Luna’s father? How many Death Eaters were present when Sirius Black was murdered? What was Dumbledore’s mother’s name? Why was Cedrella Black disowned by her family? Who is the editor of the Daily Prophet? 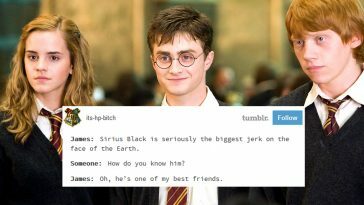 How are Ron Weasley and Sirius Black related? Hey! 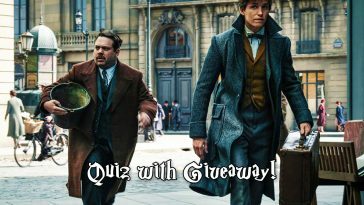 comment here your feedback about the quiz. Anyways what you think about the thumbnail?